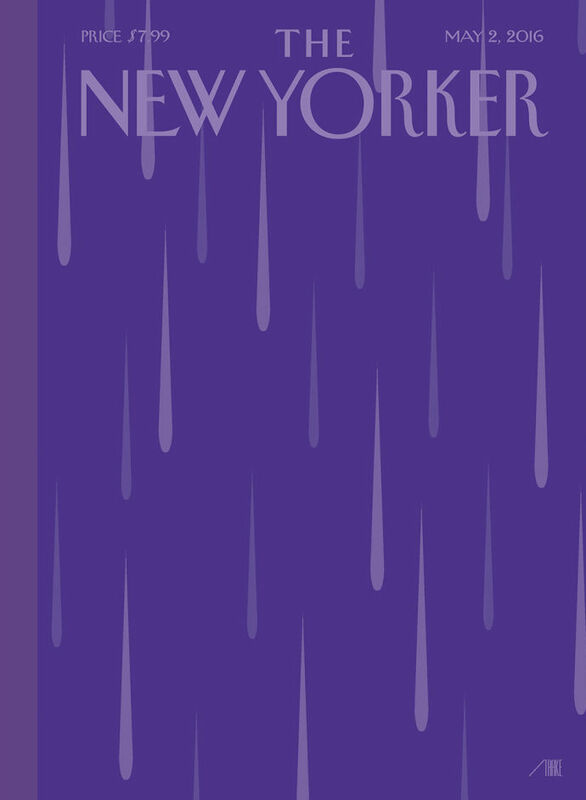 "Today, the world lost a creative icon," the president said. "Michelle and I join millions of fans from around the world in mourning the sudden death of Prince. Few artists have influenced the sound and trajectory of popular music more distinctly, or touched quite so many people with their talent. As one of the most gifted and prolific musicians of our time, Prince did it all. Funk. R&B. Rock and roll. He was a virtuoso instrumentalist, a brilliant bandleader, and an electrifying performer." 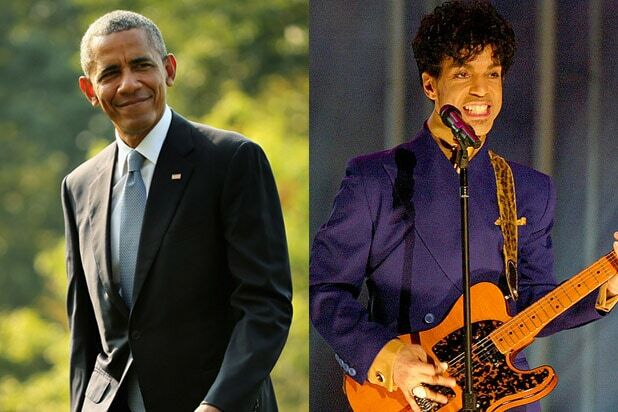 Obama's statement continues, "'A strong spirit transcends rules,' Prince once said � and nobody's spirit was stronger, bolder, or more creative. Our thoughts and prayers are with his family, his band, and all who loved him." Yeah. Horrific rumors started to spread about a week ago. Twins are playing in Milwaukee today, but Target Field was lit in purple. There's a HUGE ANGEL over Minnesota tonight! I miss One Love, imagine if purple still rained? Oho, what am I gonna sing to? What about all the children who never knew Pac? "Right now there are no words that can express the feelings we all have for our dear brother Prince," Day wrote. "Thank you!" Day also posted a vintage picture of himself with Prince with the message, "Prince introduced me 2 u!!!" Just heard Darling Nikki on the Radio. On a Thursday afternoon. 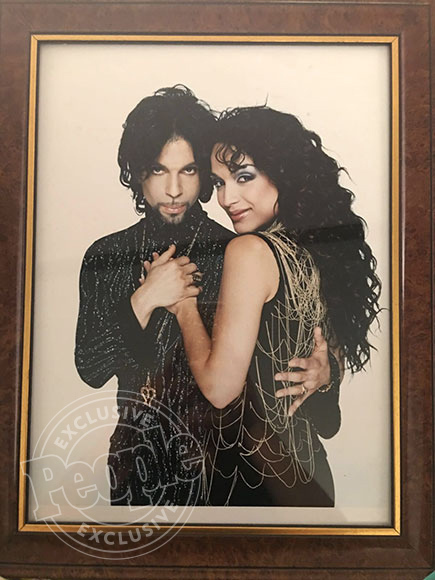 "I can't even think of the words of what I'm feeling," says Garcia, who also shared a photo with PEOPLE of herself with Prince that hangs in her home, in a statement through her manager Gladys Gonzalez. "This man was my everything, we had a family. 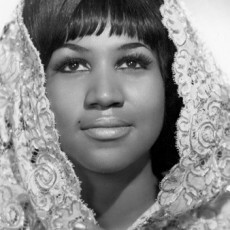 I am beyond deeply saddened and devastated." "I loved him then, I love him now and will love him eternally," she continues. "He's with our son now." Google has a new doodle. 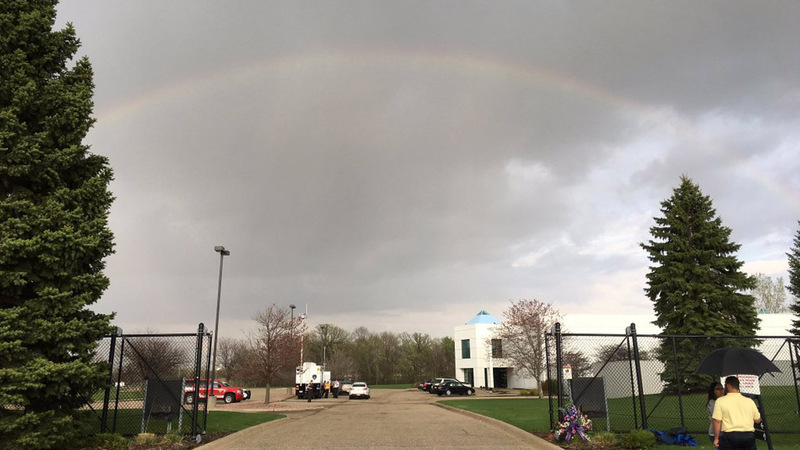 And a rainbow appears over Paisley Park. MSNBC reporting coroner conducting autopsy tomorrow. If under treatment for AIDS, or known to be quite ill with AIDS after previously having undergone treatment, generally a treating doctor is available to sign a death certificate, and there would be no autopsy. tonight at The Color Purple on Broadway w/Jennifer Hudson & Cynthia Erivo. If that is the case it changes nothing. 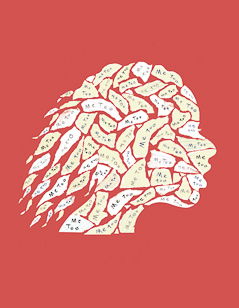 Drug addiction is as insidious a disease as anything. It only makes me sad that there are people out there who will undoubtedly use it to denigrate him. As if it somehow makes him lesser.